The 175 gram Discraft Ultra-Star Ultimate disc is the official disc of the "Ultimate Players Association" for the sport of Ultimate Frisbee. Also our most popular recreational throw and catch model. 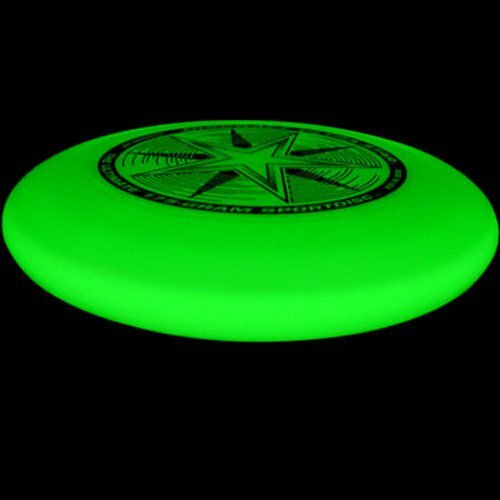 The Ultra-Star Ultimate disc flies very stable and is easy to throw & catch. Comes in a variety of great colors. Great for beach play because of its stability in flight. Discraft Sportdiscs are some of the finest in the business.